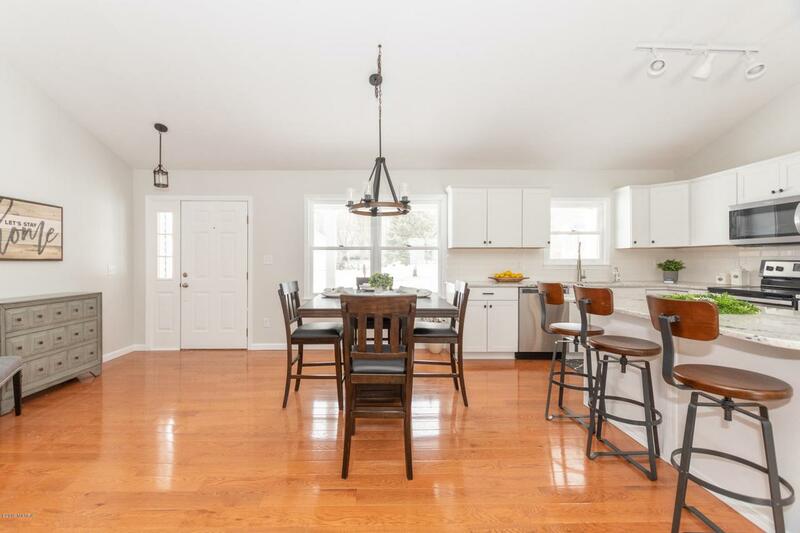 Another remarkable home renovation by CONNECT HOME BUYERS transforming a classic West Side ranch home into a showcase home featuring elements generally found in newly constructed homes. 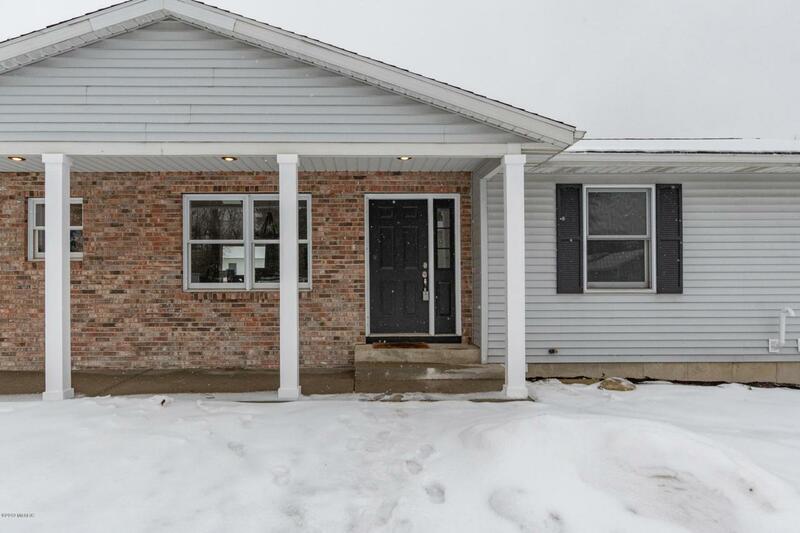 This 3 Bedroom, 2 full Bath ranch home is a few blocks from Kalamazoo Central. Main living area redesigned removing walls opening up kitchen, dining room and living room. Kitchen is custom designed with custom cupboards, granite counters, and stainless appliances. 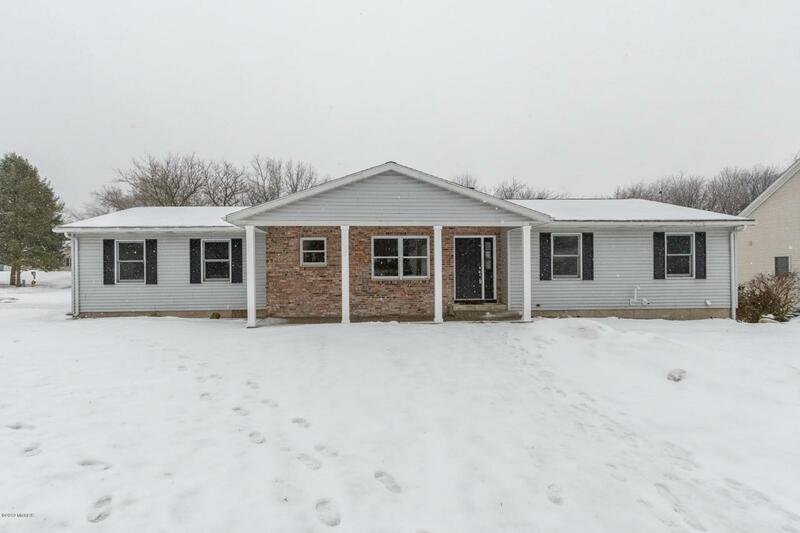 Both Master bath and guest bath have been completely renovated. The elegant living room is spacious with hardwood floors and access to the backyard deck. 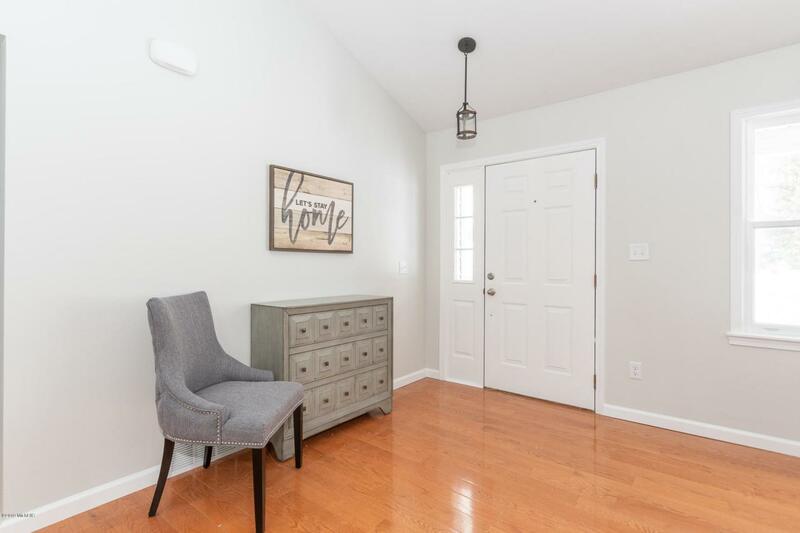 Basement has a finished family room space with fireplace. New carpet in bedrooms and lower level. Listing provided courtesy of Mark S Reisterer of Chuck Jaqua, Realtor, Inc.. © 2019 MichRIC, LLC. All rights reserved. Information deemed reliable but not guaranteed.